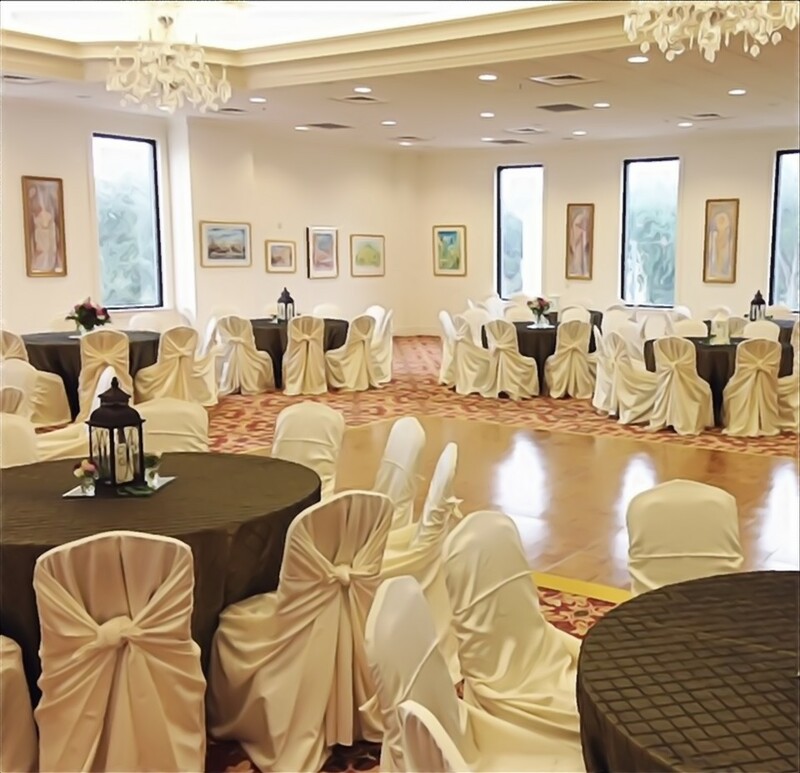 An unforgettable space for an unforgettable event. 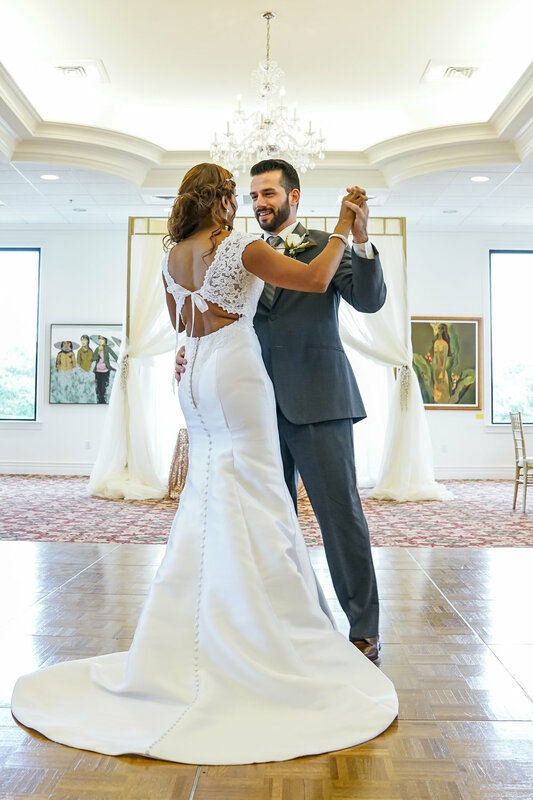 Nestled in Houston’s Museum District, The Czech Center halls are available to the public for special occasions, events, and engagements: Weddings, Receptions, Corporate Events, Birthdays, Private Parties, Concerts, Galas, Reunions, Lectures, Seminars and more. We offer both a prime location and dedicated parking. 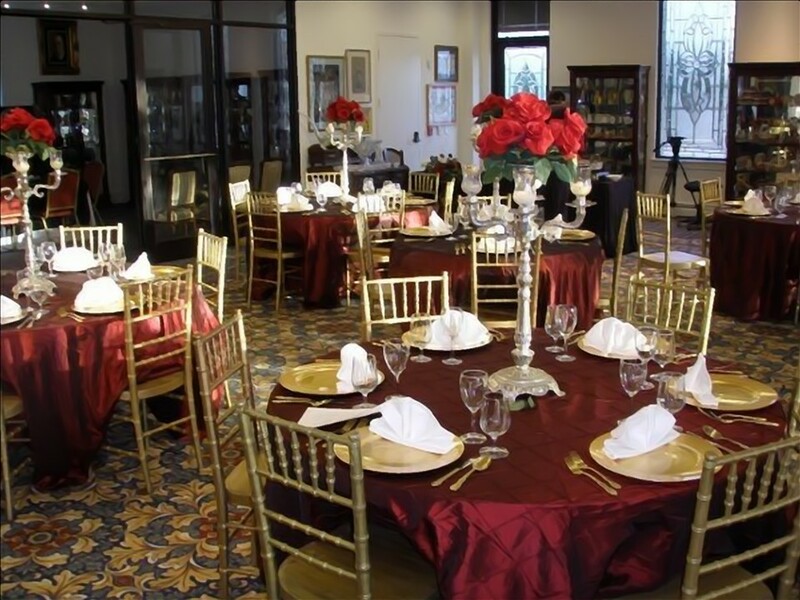 When selecting us as your next venue, you are supporting the Czech Center Museum Houston’s exhibitions, programs and community outreach. With a maximum capacity of 250, Prague Hall features Louis XVI chandeliers, setting the perfect backdrop for you and your guests. The first floor Brno Gallery will seat 75 for a dinner or 150 for a reception. Perfect for small cocktail hours surrounded by traditional and classical Czech art. 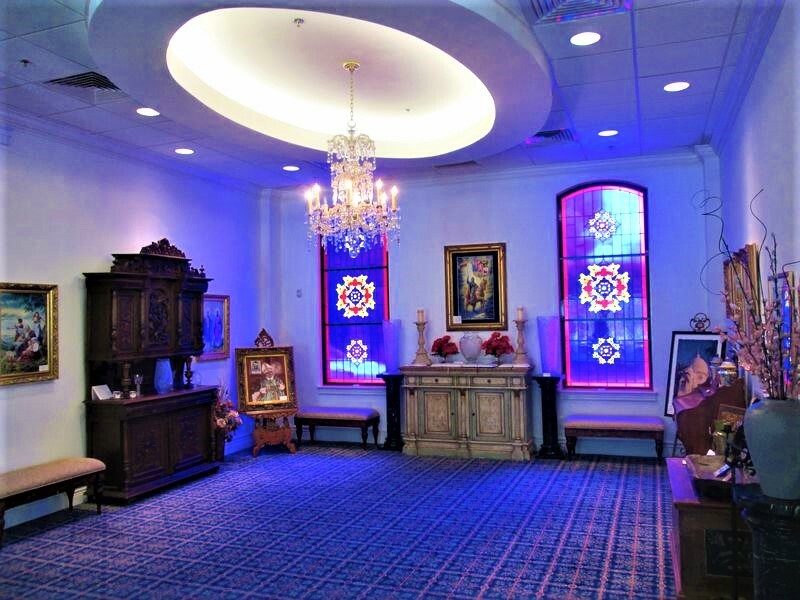 Wenceslas Chapel, features stained glass , traditional Bohemian Iconography and is the perfect setting for Weddings or vow renewal ceremonies. When selecting the CCMH as your next venue, you are supporting the museum’s exhibitions, programs and community outreach. We thank all of you that booked us and celebrated at our museum - It’s you who helps our Houston community.